Climate Change This Week: Lightning Increasing, Solar Cloth, and More! 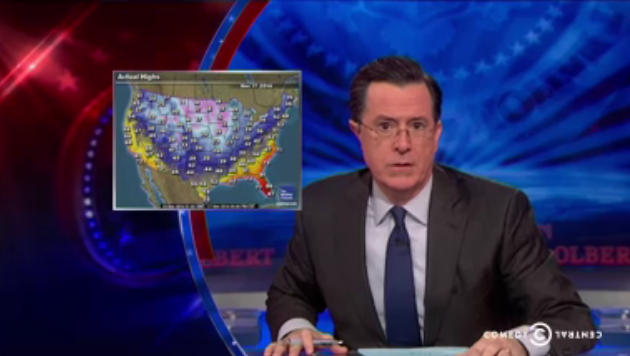 Stephen Colbert takes the Polar Plunge here, highlighting the dim lights who don't understand how global warming can create both extremely cold and hot weather. 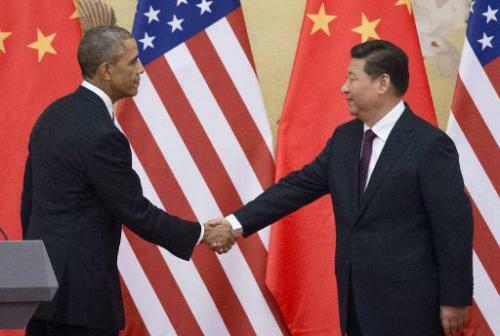 The new US-China climate pact packs a lot of punches. 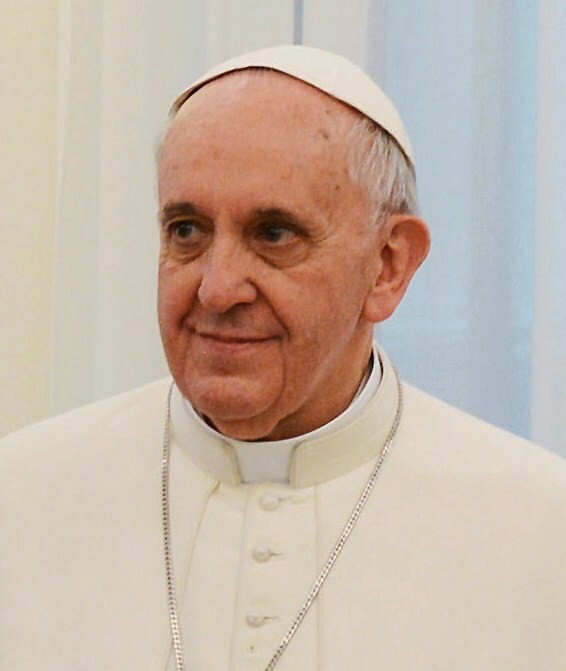 increasing chances of a 2015 global climate agreement to avoid catastrophic change, and ensuring that carbon-free energy will be the dominant source of future new energy. "That target will light a fire under China's already-aggressive renewable deployments and put even stronger limits on coal and other fossil fuels." 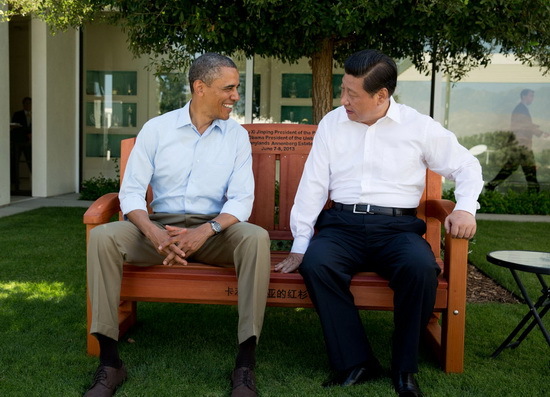 OO What Climate Scientists Have To Say About Obama's Deal With China - it can have a significant impact on climate change, and undercuts delaying arguments saying China should move first. OO U.S.-China Climate Deal Another Blow To Big Coal - as China, a major coal burner, pledges to peak its emissions, and get 20% of its power from renewables by 2030. OO What You Need to Know About U.S.-China Climate Pact - the US pledges to cut carbon pollution up to 28% below 2005 levels by 2020. Hmmm... which one, which one.... This is a trick question, right? OO US: SunPower Is Tripling Solar Capacity, Boosting Cell Efficiency, And More! OO New 'Solar Cloth' Allows Solar Cells to Stretch Across Parking Lots, Stadiums - being flexible and weighing far less than traditional solar panels, it is ideal for thin, weak roofs. 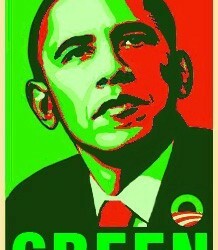 President Obama is getting ready to wield the green sword of his position to fight climate change for all Americans. 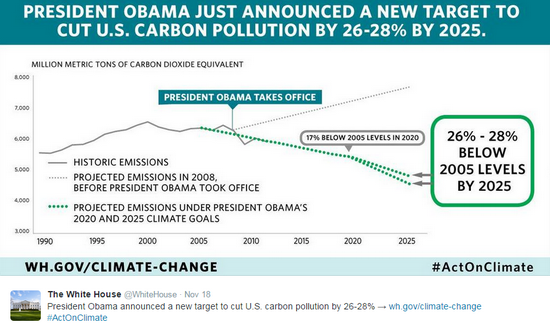 OO The Coming Climate Onslought - President Obama readies a sweeping list of executive actions. Way to go, O! OO Air Force Tests First EV Fleet With Two-Way Power Flow in California - energy market participation could cut vehicle costs in half. 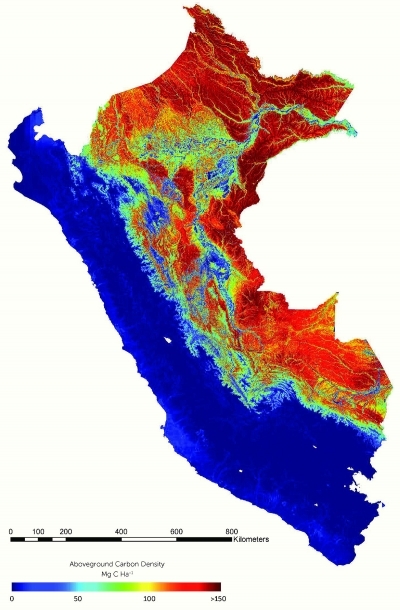 by defining the most carbon rich storages areas that must be protected. 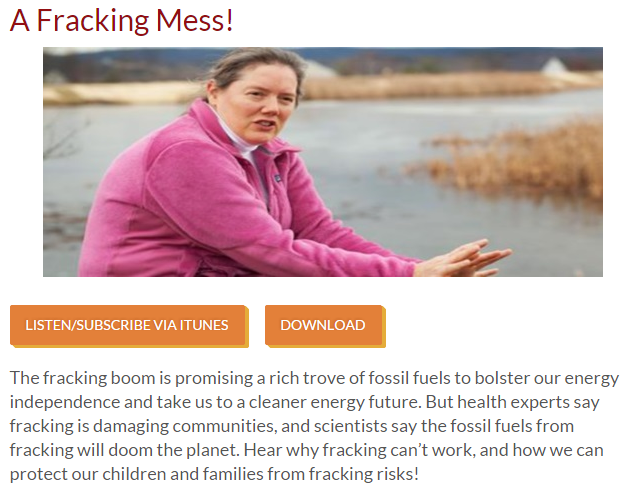 OO Protecting Your Family From Fracking - listen to the pros via itunes or download. Worried about local environmental impacts. OO Greenpeace Investigation Prompts Belgian Authorities To Seize Timber Shipment - from illegal loggers. OO GM's Latest Plan To Combat Climate Change: Protect Grass via a carbon credit program; grasslands help store carbon. OO Send President Obama a Pen to Veto the Pipeline! More Teens Want LARCs, Long Term Reversible Contraceptives reports Allison Batdorff at the Record Eagle. 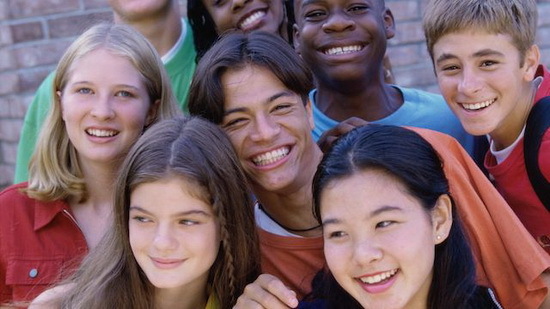 They are safe for teens, says the American Academy of Pediatrics, and take the human error out of preventing pregnancy. LARCs range from toothpick sized implants to IUDs. At $500-$1000 per implant, they are far cheaper, both in money and carbon emissions, than a baby - and a far happier alternative to an unwanted baby. 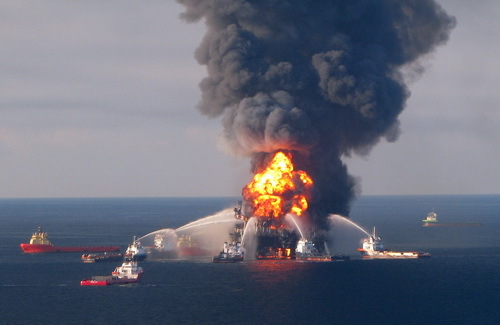 Epilogue: BP continues to complain about paying for the tremendous mess it created. Wikipedia. OO Shell Ignored Faulty Pipeline Warnings Before Massive Nigeria Oil Spills documents show. Looking above at recent temperature anomalies, much of the US and the waters surrounding it are experiencing warmer than normal temperatures. Although some rain has reached California the eastern Pacific warm spot continues and so does the state's drought. 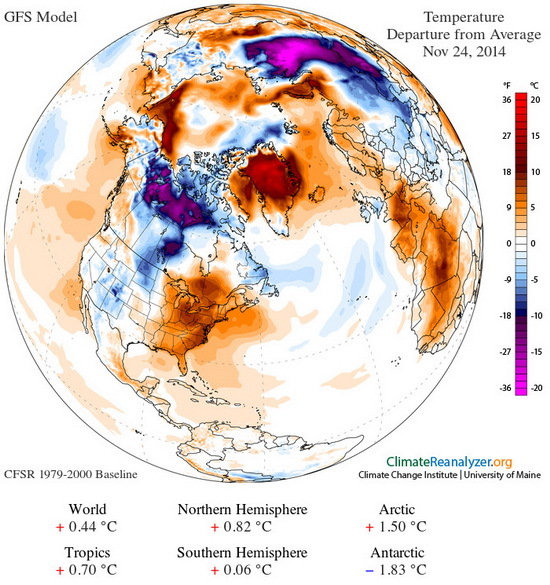 OO NASA, Other Data Show Globe Had Warmest October - making a string of 3 record-breaking hot months on the planet. To Stay Under 2°C Warming says IEA; even as clean energy expands, so does the deadly practice of burning fossil fuels. 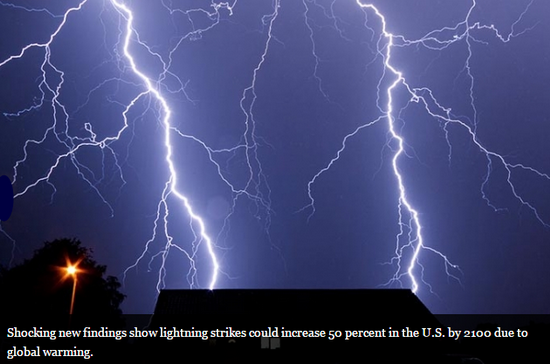 Lightning Expected To Increase 50% With Global Warming says a new study, reports Science Daily. Lightning ground strikes are driven by deep explosive convection, mainly fueled by water vapor, which has been increasing as the atmosphere warms and absorbs it. With more lightning strikes, expect more death and destruction from lightning-caused wildfires, says Jeff Masters at Weather Underground. 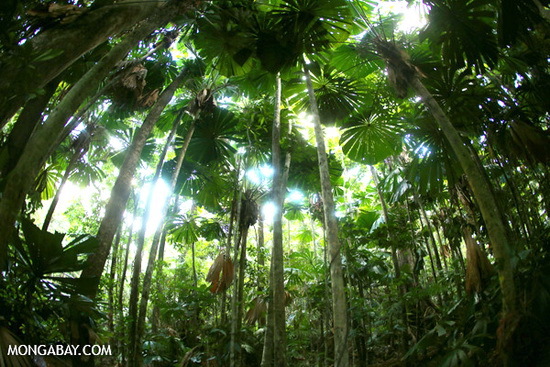 OO Surprising Reasons To Be Optimistic About Saving Forests - the causes of deforestation are becoming more manageable, and new tools are coming online that will help conserve them. 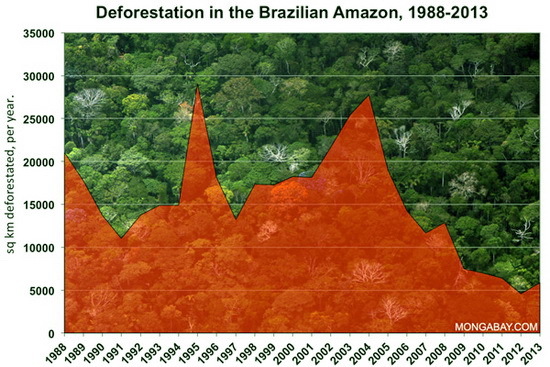 OO Reducing Deforestation Is Good For Business argues a new report. OO Leaf Bacteria Are Important To Tree Health and may help forests adapt to climate change. 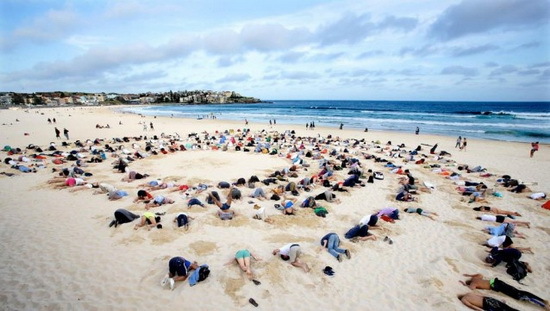 There is, of course, much more news on the consequences and solutions to climate change. To get it, check out this annotated resource list I've compiled, "Climate Change News Resources," , at Wordpress.com here. For more information on the science of climate change, its consequences and solutions you can view my annotated list of online information resources here. 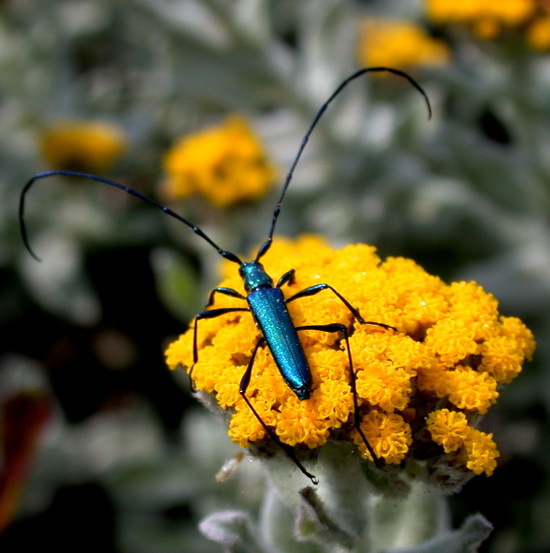 Every day is Earth Day, folks, as I was reminded by this beetle I photographed recently in South Africa. Making the U.S. a global clean energy leader will ensure a heck of a lot more jobs, and a clean, safe future. If you'd like to join the increasing numbers of people who want to TELL Congress that they will vote for clean energy candidates you can do so here. It's our way of letting Congress know there's a strong clean energy voting bloc out there. For more detailed summaries of the above and other climate change items, audio podcasts and texts are freely available. For a great, sugar-free appetizer try this: place a cinnamon dusted apple slice on top of a bagette slice, add a slice of plumped (rehydrated) mission fig, a pecan half, and top with a slice of jack cheese -- or be really naughty and use brie!! Repeat for the number of desired appetizers, then bake all at 375 til cheese melts in oven. Remove and serve!